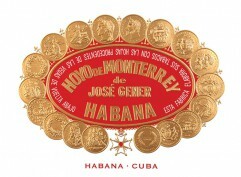 Hoyo de Monterrey owes its origin to the town of , which lies at the heart of the tobacco zone. 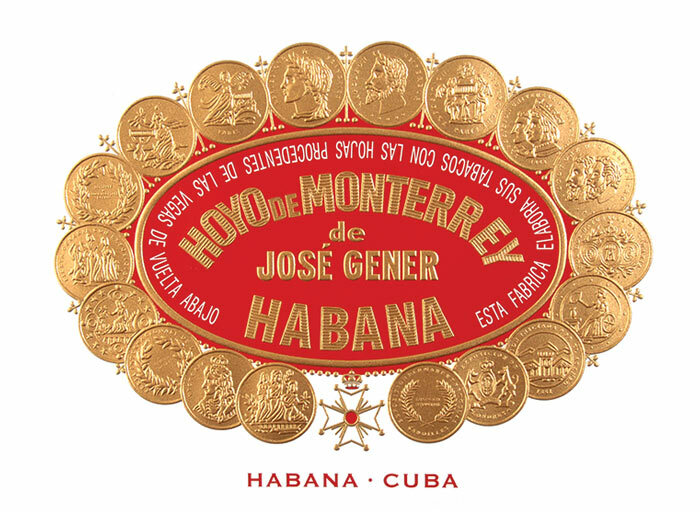 Here the Hoyo de Monterrey plantation, one of the great , can be reached through a gate on the town’s main square inscribed ‘Hoyo de Monterrey. José Gener. 1860’. ‘Hoyo’ literally means a ‘hole’ and in this case describes the low-lying position of the plantation on the fertile banks of river. José Gener, a Spaniard from Tarragona, first used the name of his vega on a brand of Habanos in 1865. 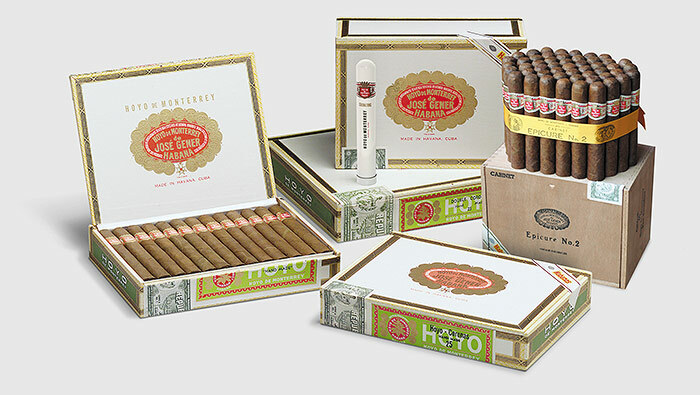 All sizes are , – long filler, totally hand made – using filler and binder leaves from the tobacco zone. A famous small town in Vuelta Abajo which gives its name to a district that is protected as a Denomination of Origin. It has a particular reputation for the cultivation of fillers and binders. 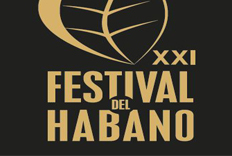 Individual first class fields on plantations in registered Cuban tobacco regions that are approved by the Tobacco Research Institute and the Regulatory Council to grow leaf for Habanos.